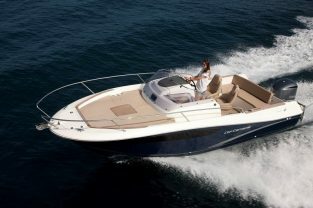 This stylish, innovative and comfortable boat with slender lines and exceptional design is making a name for itself. 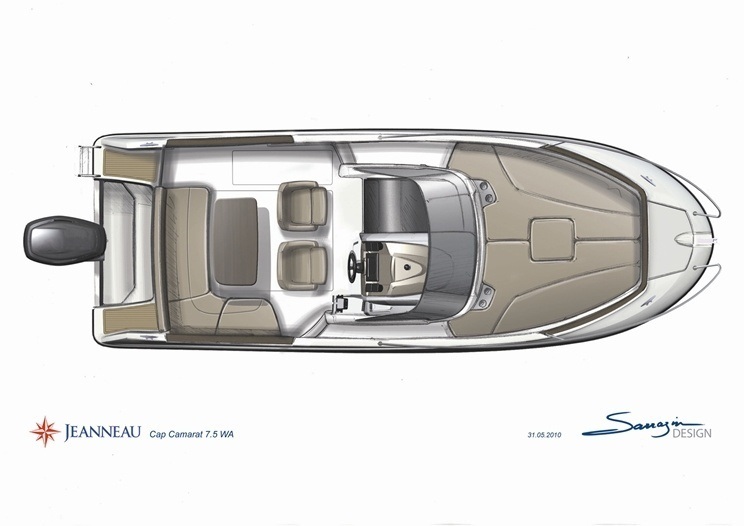 Its soft shapes and the clever deck layout show the personality and characteristics on the water. 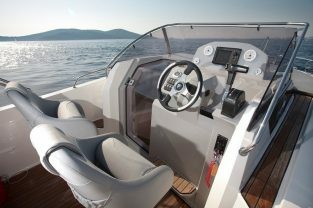 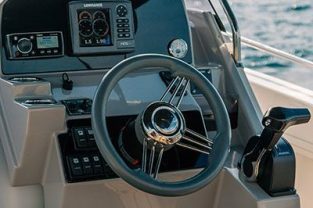 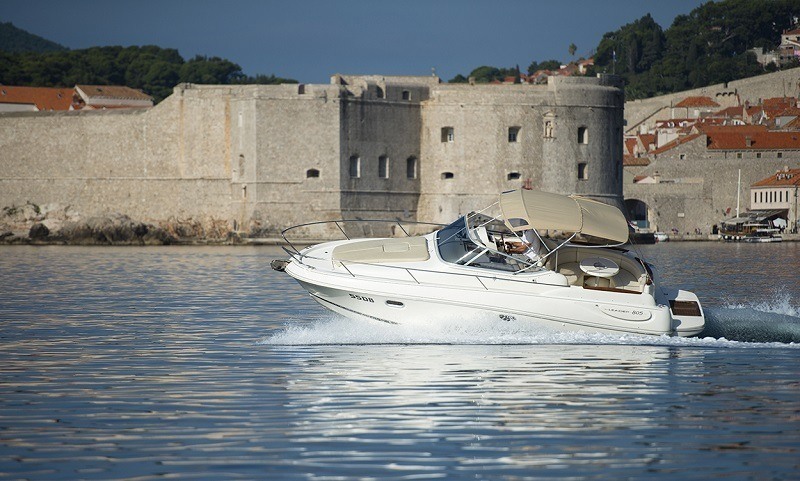 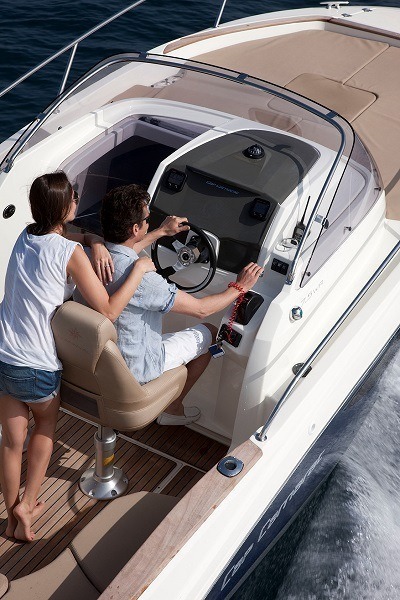 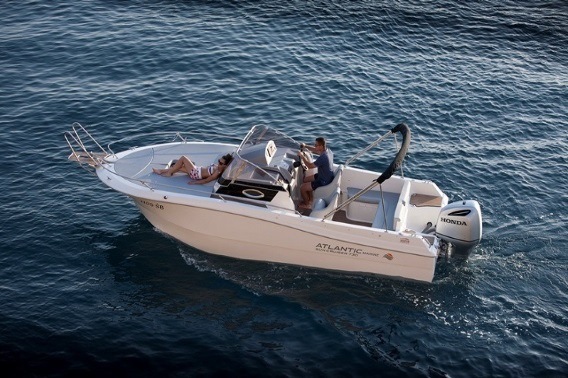 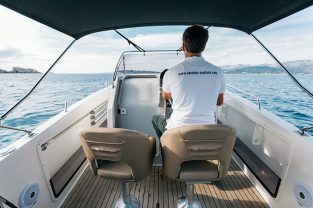 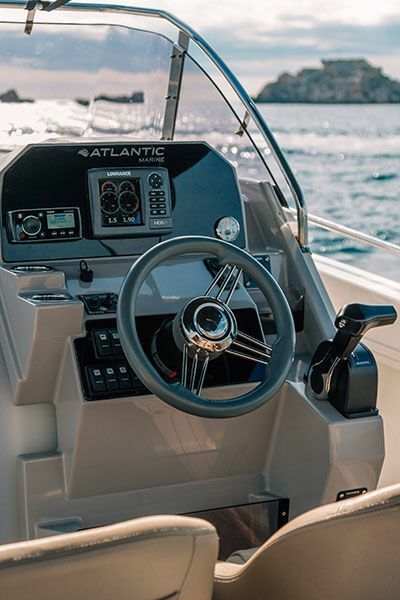 A true performance boat under all conditions, steering the Atlantic Sun Cruiser is a true pleasure. 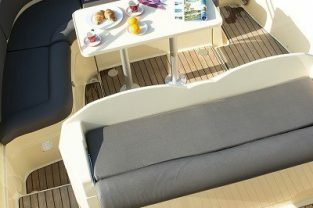 Design + performance + safety + comfort + space = success. 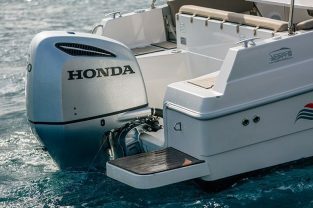 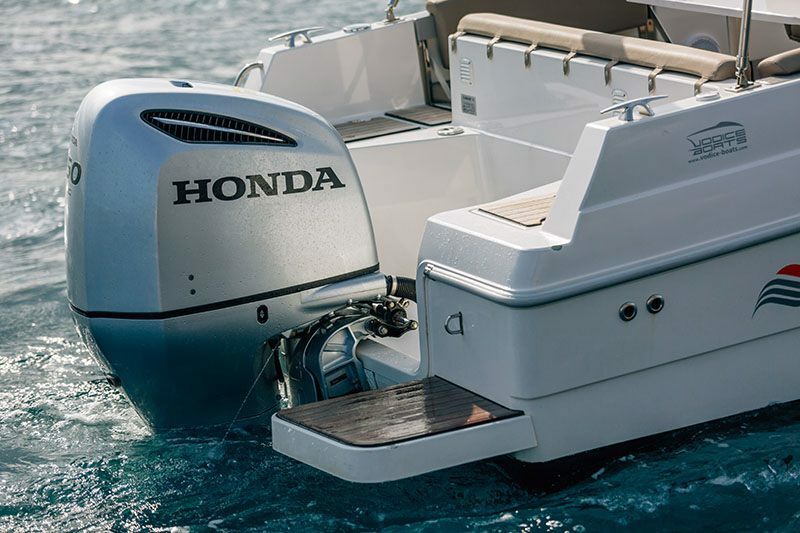 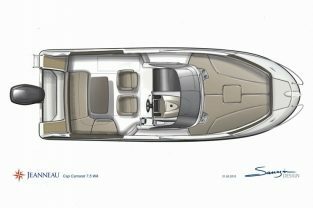 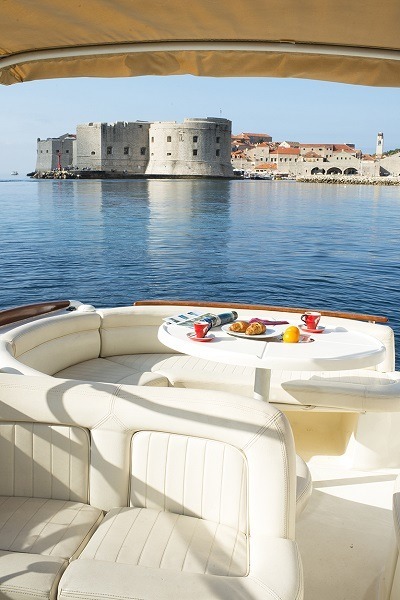 The classbeating features of this new European contender include a cabin with external port, large sunbathing platform and toilet compartment. 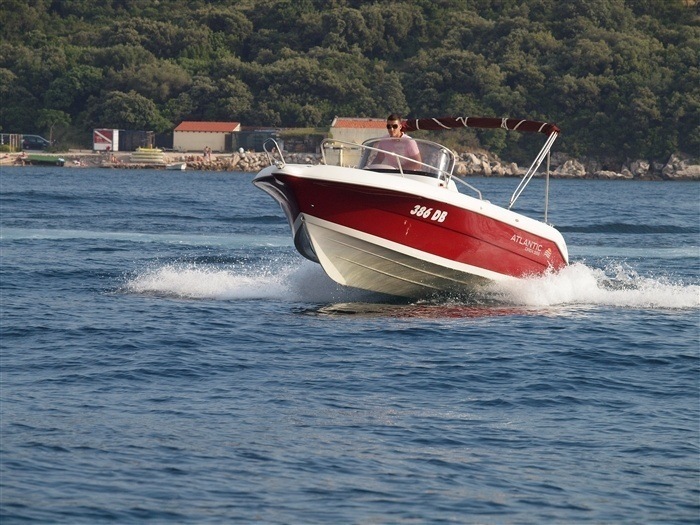 This is the powerboat that will completely fulfill your day. 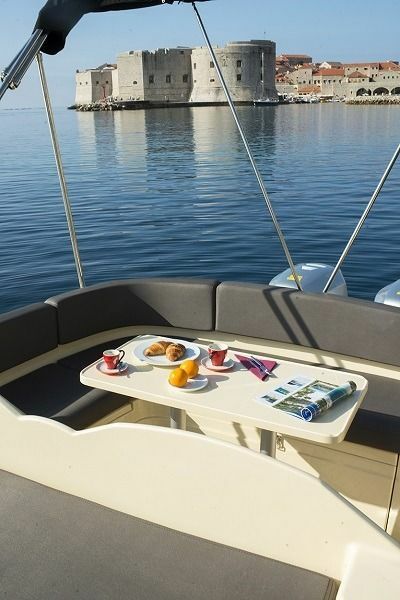 Away from the crowds of city beaches you will find total comfort with even larger group of friends or family. 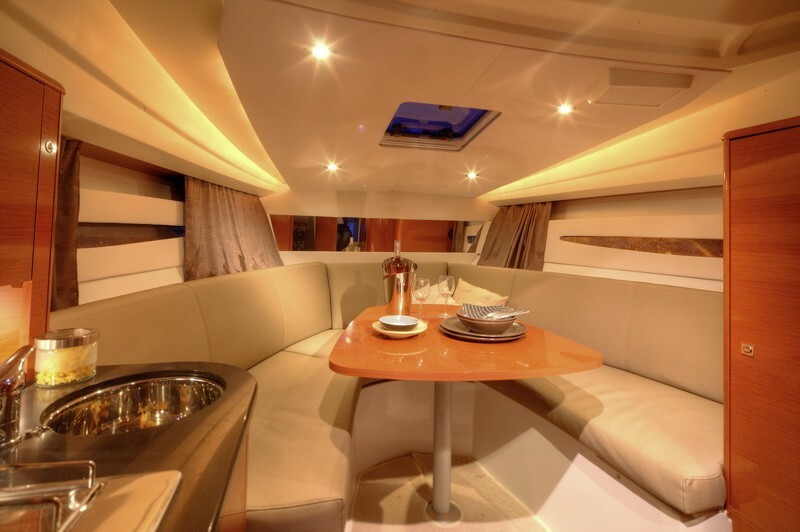 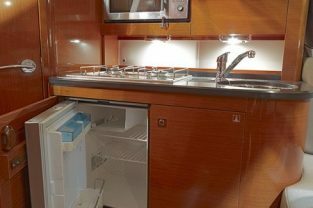 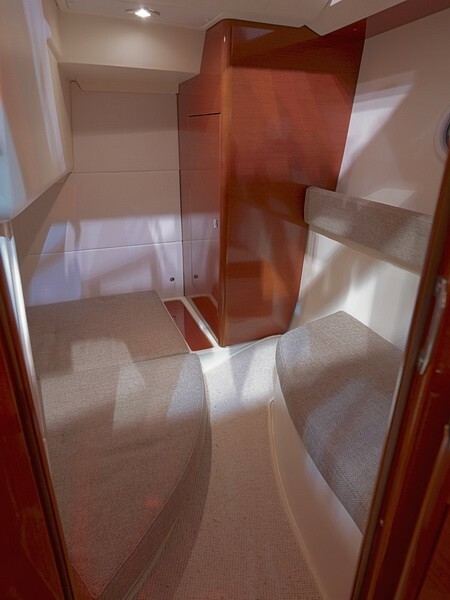 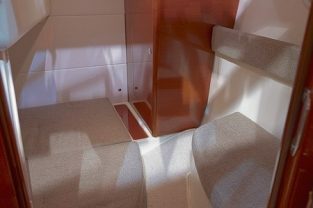 The boat has very comfortable cabin with marine toilet in separate room and well organized outside of the boat which with putting cushions over the surface becomes one big sun deck. 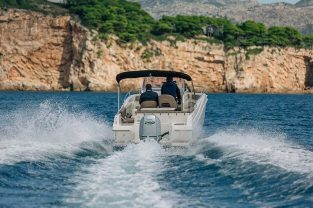 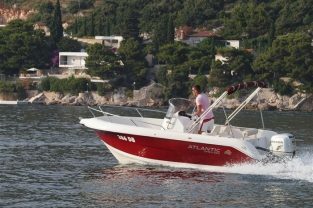 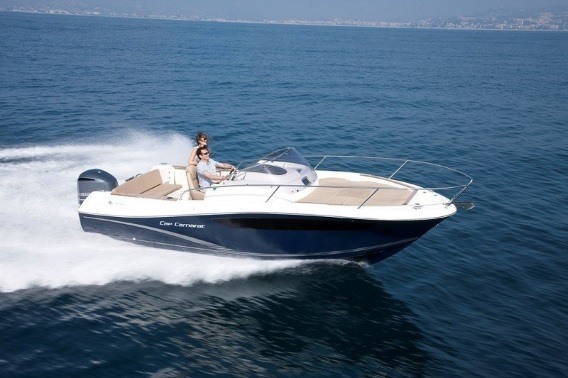 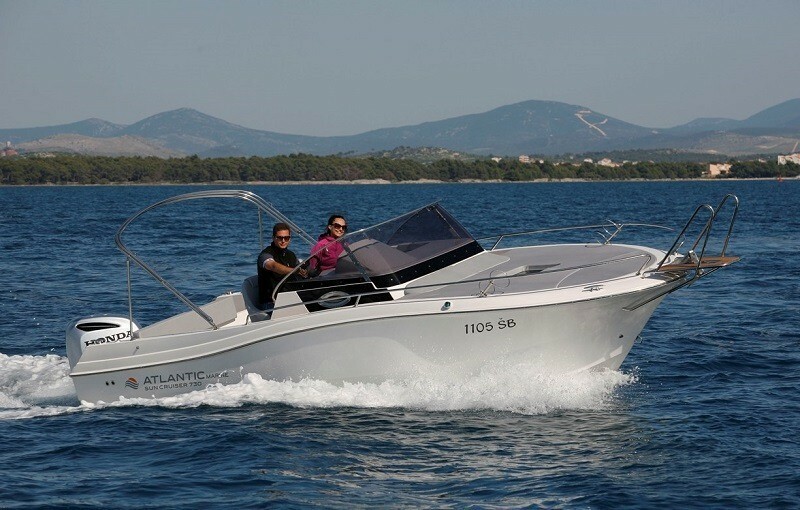 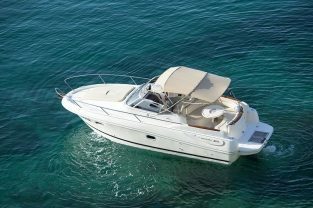 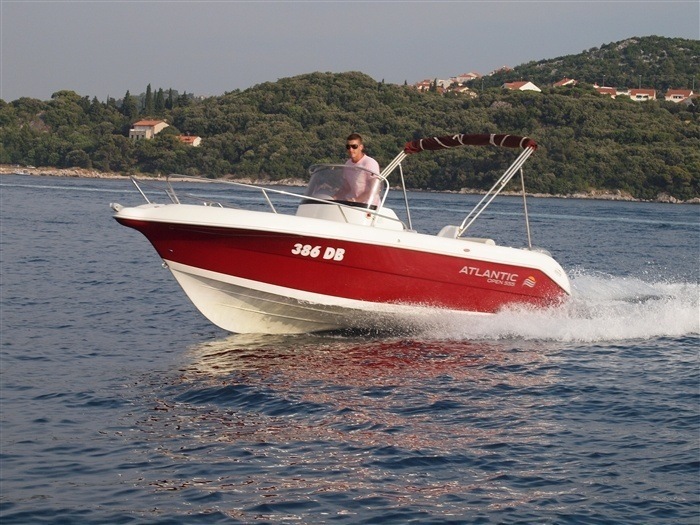 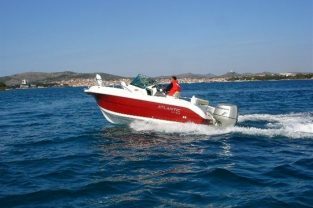 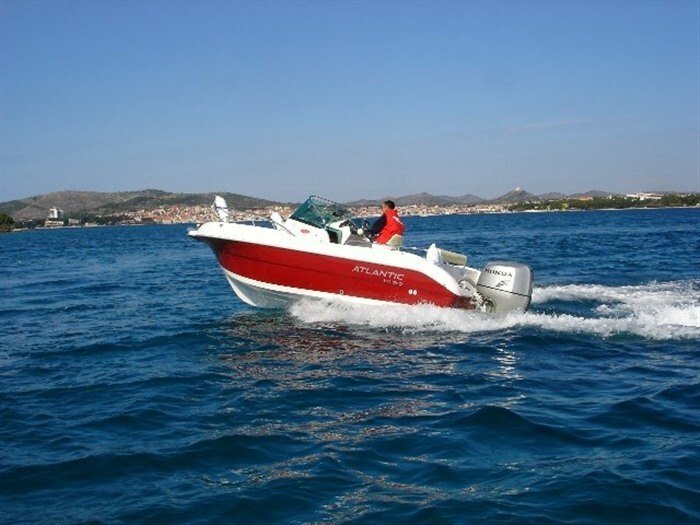 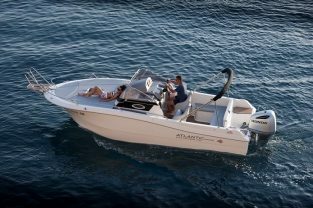 The reason for the popularity for speedboat Atlantic 555 is that their characteristics can amaze different profiles of customers. 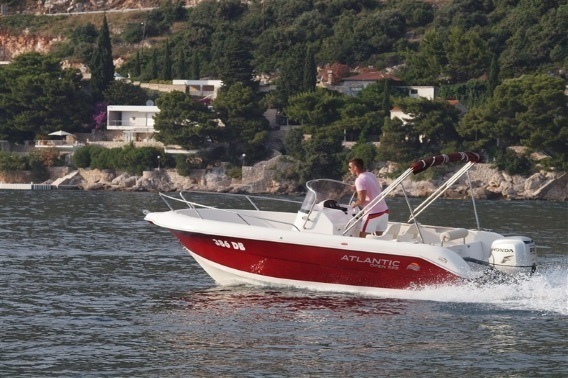 Youngest people will like this speedboat, because on its top speed it acts as a jet ski suits and fantastically submits the changes of direction. 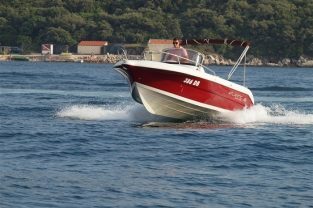 The older people will like this speedboat because of the safeties and comfort while driving on a normal speed. 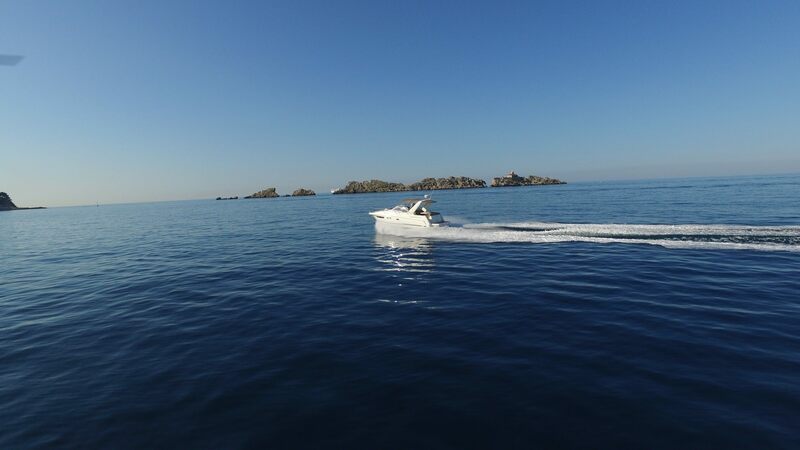 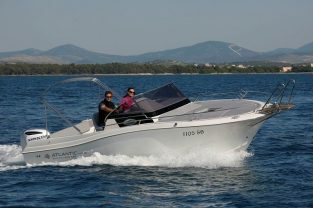 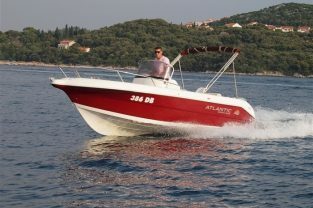 Atlantic 555 open speedboats is perfect for the quick transfers and full day excursion on Elaphite islands. 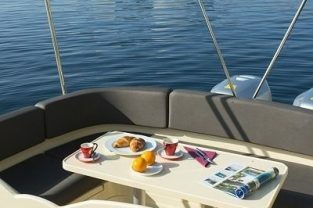 * Half-day trip lasts up to 4 hours, and Full-day trip lasts up to 8 hours. 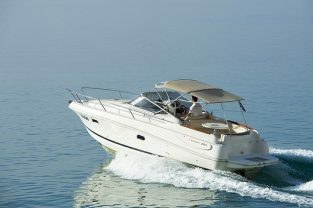 * Services of a skipper is included in the price. 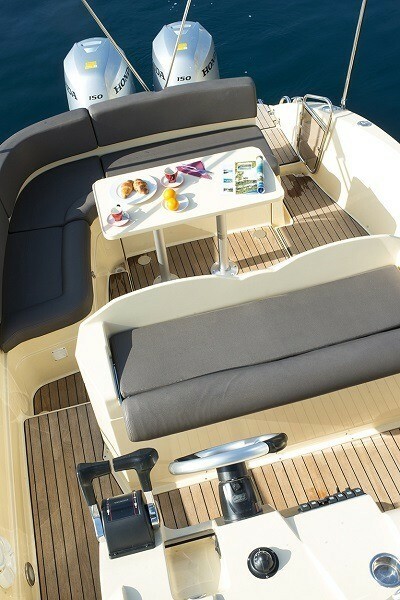 Fuel is not included in the price. 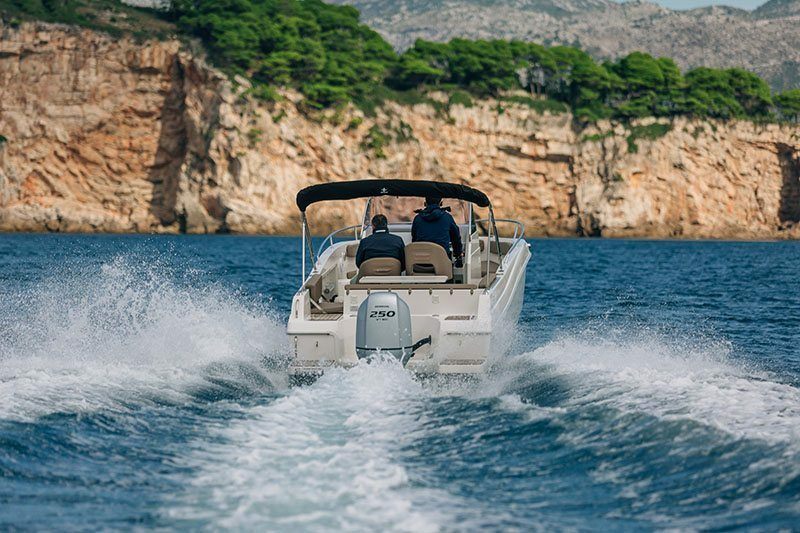 Seaworthiness, innovation and comfort are the fundamental values of the Jeanneau brand, and all of these are featured in the Leader 8. 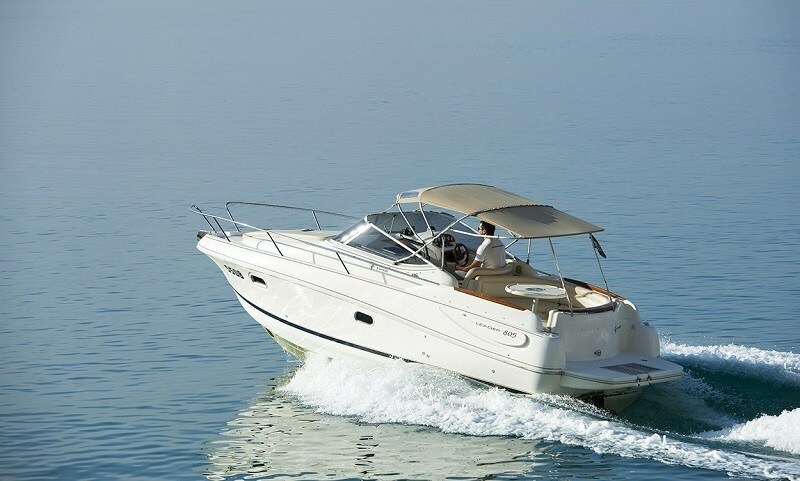 Far from the every day, with family or with friends, you will enjoy her exceptional handling and performance. 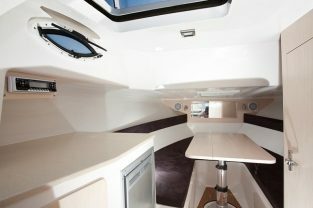 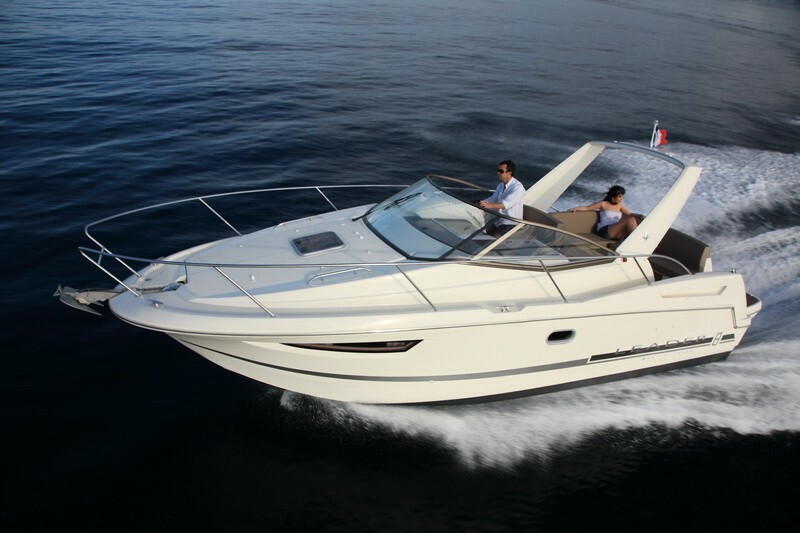 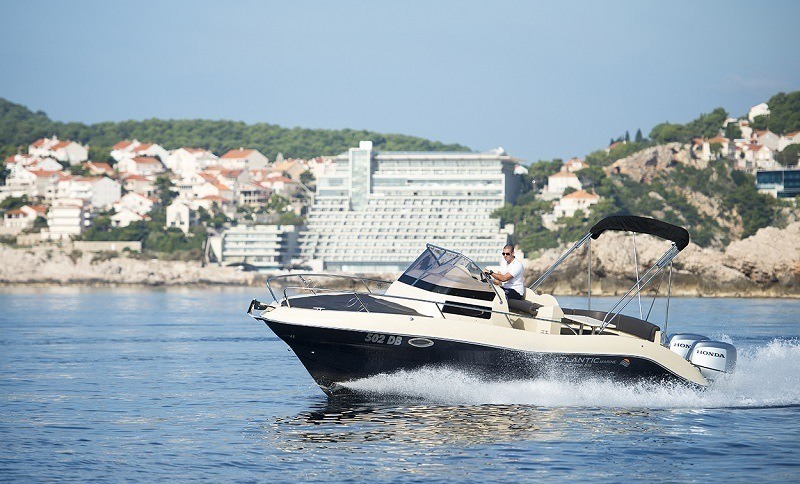 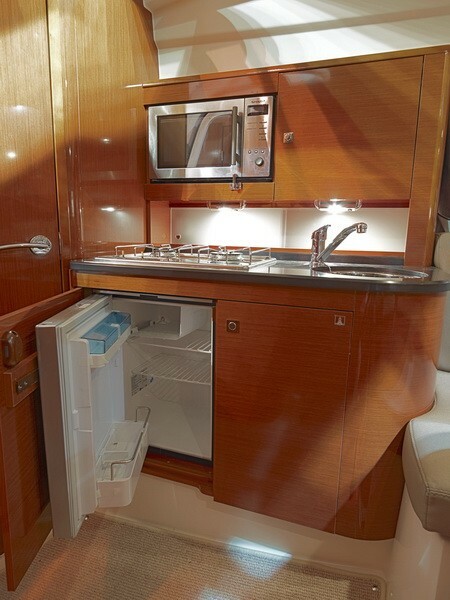 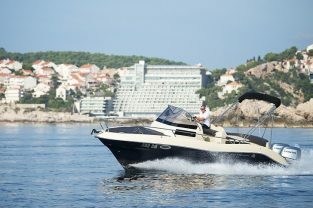 The Leader 8 also features a distinctive style, a remarkably ergonomic deck plan and a bright and comfortable interior.